The knocking out from the championship race of highly fancied Tout Puissant (TP) Mazembe of the Democratic Republic of Congo by CAPS United of Zimbabwe yesterday brought joy to soccer lovers in the country, igniting sweet memories for some. 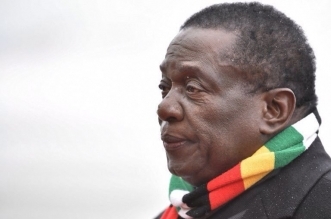 It has re-ignited the hopes of making a mark in the club continental football by a local team, of which the last commendable feat was done way back by Dynamos who went all the way into the final in 1998. Caps has not lifted the cup, but joy after the giant killing act is understandable, as they were the underdogs in the match, more so after most local teams had previously faltered in the early stages before the money spinning phase. The zwnews.com news team watched the match at the giant National Sports Stadium and managed to hold informal interviews with some of the supporters as to how they read the game and what prospects they now pin on their team. The burning issues were of what people think of the two teams’ performances, is it that the five time club champions have now gone weak, or is it that they found their match in Caps United who have upped their act, beating TP Mazembe in the game they managed to dominate 5 times. 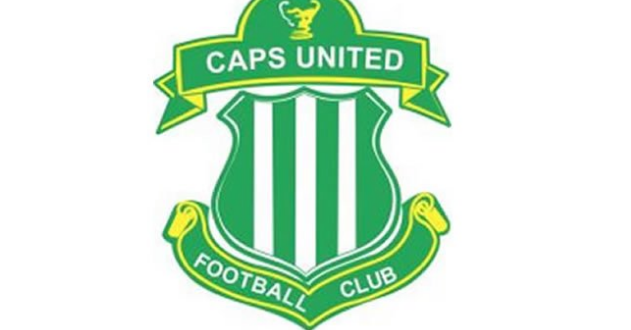 Staunch Caps United supporter Kudzanayi Muhlanga believes the knocking out of the former champions who had come out in full force is a feat to be cherished by the Caps United family, and the nation at large. “It is an achievement to be cherished, TP Mazembe had come out in full force to continue with their story of conquering Africa, but found ‘Chelsea’ in the mould of Caps United unyielding,” he says. 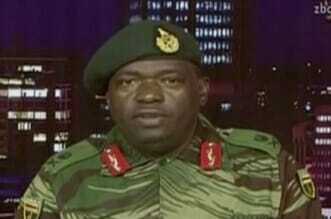 He says going forward; Caps could be the team to beat in the tournament and the African football safari. “It now rest with the mental and physical application of tactics by the coach, but I see them going all the way to the final or even lift the trophy,” adds Muhlanga. Another supporter Tiane Chari concurs with Muhlanga that Caps has the depth to leave a mark in the tournament, but need to sharpen its teeth upfront. “I don’t want to sound pessimistic but, I was quite nervous by not scoring in our own fortress, the strikers did not do much in the final third of the pitch, they should have at least scored to put the matter to bed. Imagine what could have happened had Mazembe scored. Maybe that was the coach’s plan of applying a more defensive approach, and the good thing is that we won. I am happy,” he said. Mind game also came into play as acts of juju is always suspected in football games; a Caps United player kicked the ball into the nets (TP Mazembe goal posts) during a stoppage while the medics were attending to an injured player, this was also replicated by a TP Mazembe player who also kicked the ball into the nets (Caps United goal posts) while the medics were attending to an injury. This was a mind game believed to be a way of trying to neutralise juju if there was any. Caps United is guaranteed US$550 000 in prize money for that win. 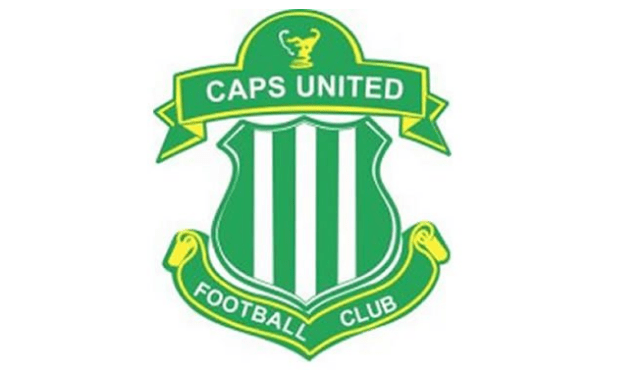 In a pitch side interview the Caps United coach Lloyd Chitembwe praised his charges calling them one of the finest team to don the green jersey ever, with his opposite number (Mazembe) coach Thierry Froger admitting defeat by only saying Caps proceeded on the virtue of being stronger than his side. After the nil all draw yesterday Caps proceeded to the next round on the away goal rule, this came after a 1 all draw in the first leg in Lubumbashi (DRC).